What does 4000 watch hours in the previous 12 months mean?. 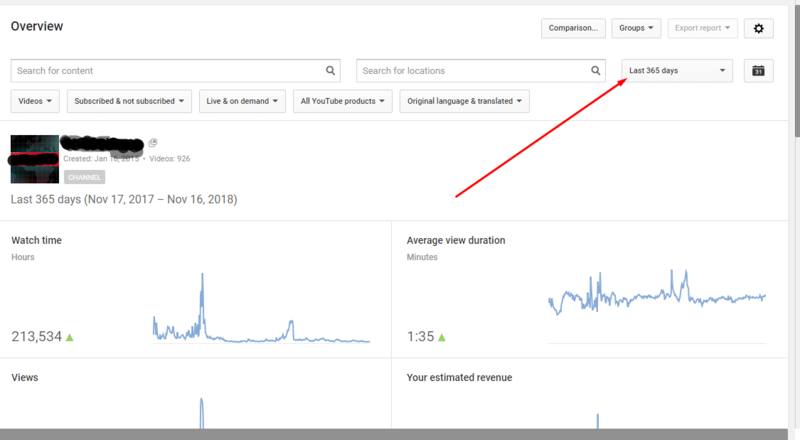 After youtube tightened their youtube partner application policy, lots of confusion has emerged especially when calculating your youtube watch hours in the previous 12 months. Let’s try to understand the actual meaning of the 4,000 watch hours in the previous 12 months. For Youtubers, it’s very much important to understand the concept of 4000 watch hours. 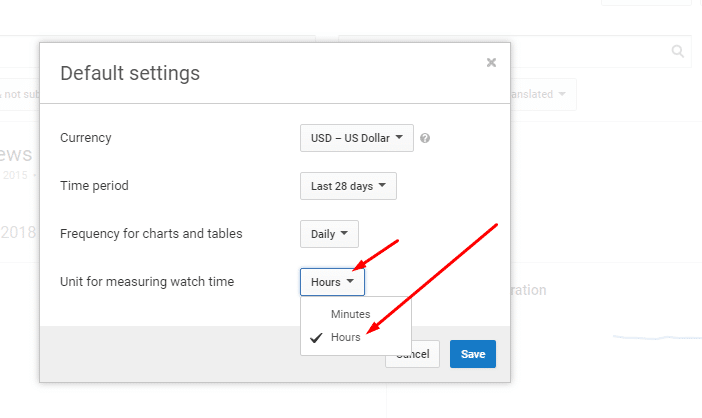 Before we understand when the count starts and how to determine your last 12 months, let’s first understand the 4000 watch hours regardless of duration. 12 x 5 x 4000 = 240,000 minutes = 4000 hours. 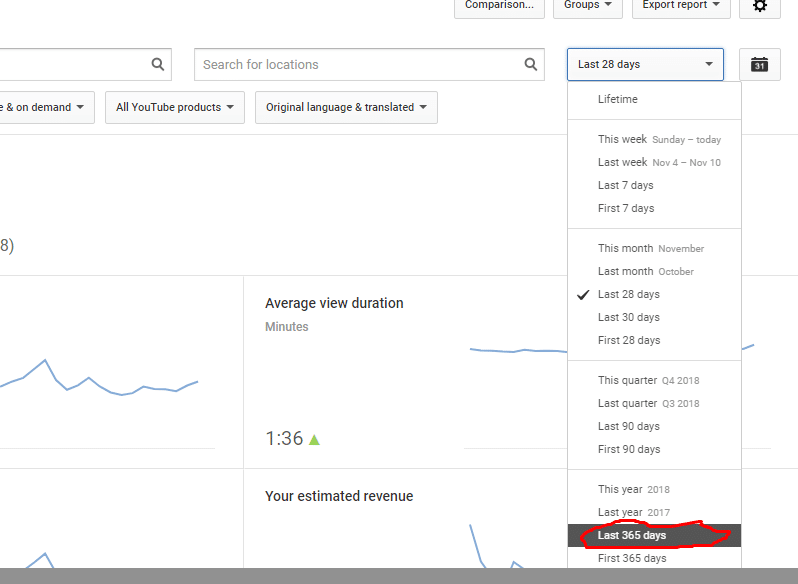 The count for the 4000 watch hours in the previous 12 months starts from the time you created your channel. How much watch hours has your channel gained in the previous 12 months? 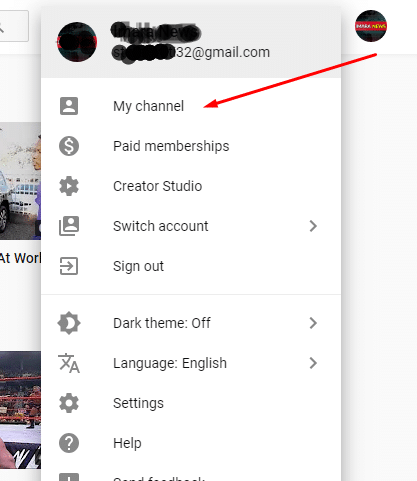 Many creators think that 12 month counts start from the time of the first upload, but that’s not the case. If your watch hours display in minutes, convert them into hours. Whatever watch time you view on basis of the last 365 days, that should be your actual watch time for the previous 12 months. Actually, you don’t need to bother understanding when the count started, your last 365 days watch time, is your previous 12 months watch time.